I’ve had this set for a while. Finally sitting down to build it. Will build and report. 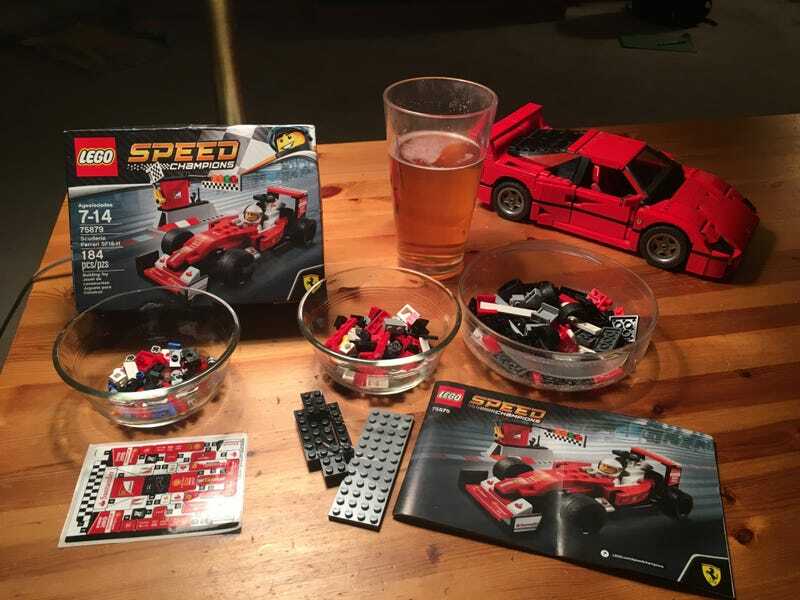 I love Ferrari, and I love Lego, but this build was tiny sticker HELL.